In the February edition of our restaurant news blog we bring you Chef David Higgs’ new Sandton restaurant plans, a reinvention of the Luke Dale Roberts x Saxon, the lowdown on the Marabi Club pop up’s new chefs and a chance to win dinner for two at the casual fine dining tapas eatery Workshop 55. The Marble team are making magic again! 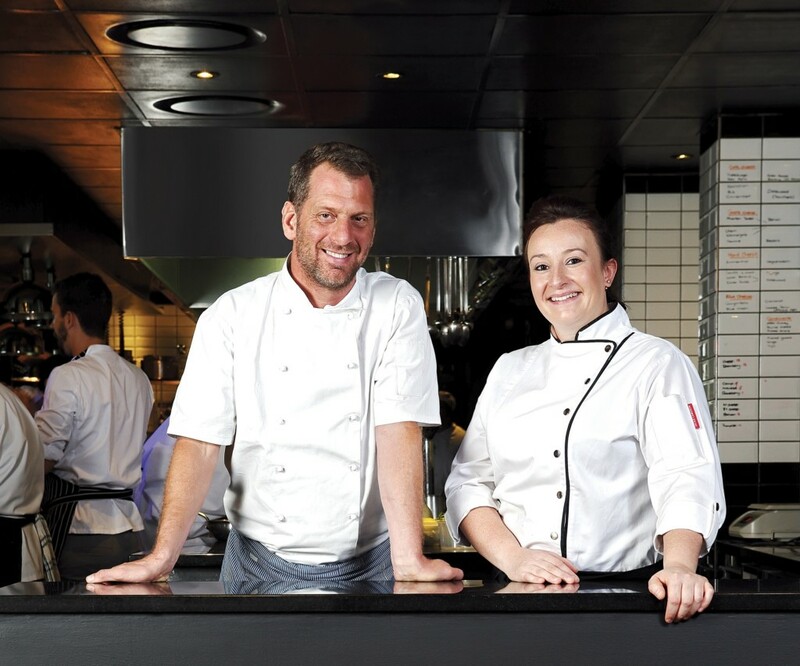 @saint_jhb, the latest creation by David, Gary and Irene will bring a ‘twisted Italian’ inspired restaurant to Sandton in August. Saint Pazzo Italiano, a new restaurant by Chef David Higgs of the celebrated Marble restaurant in Keyes Art Mile is set to open in Sandton Central this August. The new restaurant will not be exclusively Italian but will definitely have “an Italian feel”. The menu, designed around the concept of ‘’Pazzo Italiano’ (which means ‘Mad Italian’), will offer pizza and pasta, but also a range of menu items cooked on woks and an open fire seeking to “serve dishes for people on the move – quick to prepare, but tasty and good to look at”. Saint Pazzo will be located in the newly-developed MARC Building on the corner of Maude Street and Rivonia Road – the site of the old Village Walk centre. Following the success of their recent collaboration with the multi-award winning Cape Town restaurant Pot Luck Club, downtown Joburg’s coolest underground bar The Marabi Club is currently hosting a new pop-up headed by Australian chef Russell Armstrong (formerly of EB Social Kitchen) and San Pellegrino Young Chef 2018 finalist Vusi Ndlovu. The latest Marabi Club pop-up restaurant runs until the end of March. 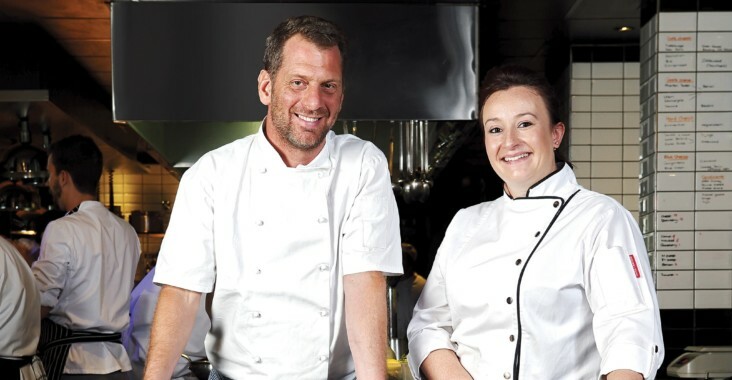 As of 31 March, the fine dining restaurant Luke Dale Roberts X Saxon at the luxurious Saxon Hotel, Villas & Spa is set close and a brand-new fine dining restaurant headed by Chef Candice Philip who worked alongside Luke Dale Roberts at the Saxon will be opening up in the same space in early April. Win an R800 voucher for dinner at Workshop 55 in our Facebook competition! Mahlatsi Catherine from African Pride Melrose Arch Hotel was declared this month’s winner of our Joburg concierge #KnowYourCity quiz and now we are opening up the competition to you, our readers. How well do you know Joburg… ? 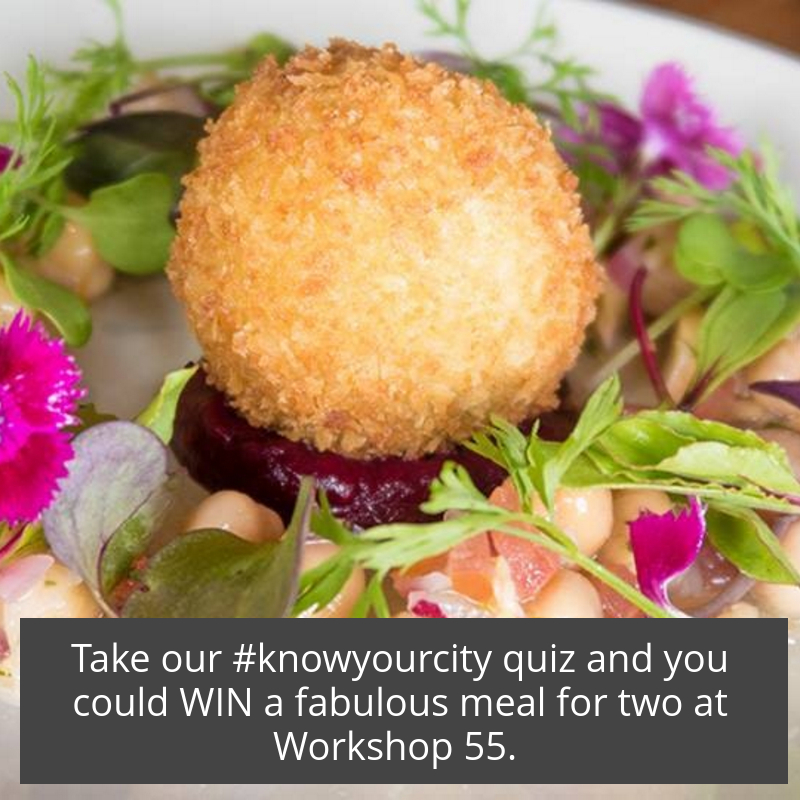 Take our quiz and you could WIN an R800 meal for two from the delicious Parktown North restaurant Workshop 55. Enter the Know Your City competition here.